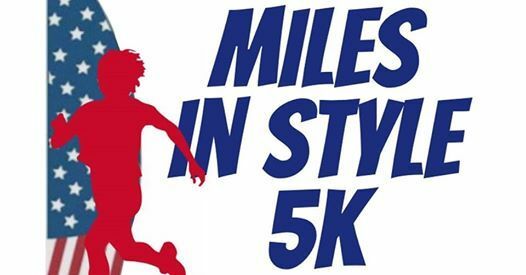 Come join us for the ECCA's Student Council 2nd annual Miles in Style 5k charity event! 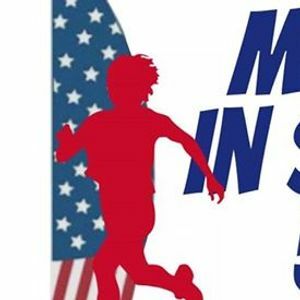 This is a theme race which is open to all, walkers and runners alike. This year's theme is an ode to the Red, White, and Blue. Gather up your best Americana gear and let's get moving! A large portion of our proceeds will benefit Faith Equestrian Therapeutic Center. Break out the Red, White, & Blue a few months early to help us raise money for Faith Equestrian Therapeutic Center!